Also Read: Fix Error 3194 in iTunes While Restoring or updating iPhone/iPad. Also Read: Best ios apps to boost RAM in iphone and ipad without jailbreak. Snapchat is one of the most trendy social networking image sharing app. It is rapidly replacing Instagram in most parts of the world. 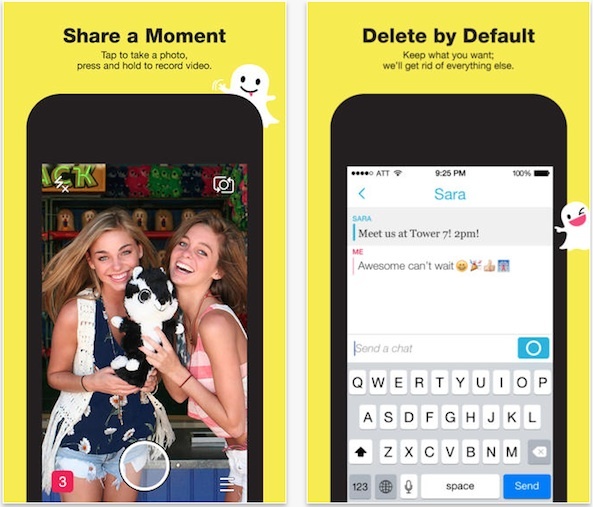 It comes with a default status sharing option with each pic you share on Snapchat. The teenagers are loving this website app and can be easily download from itunes for free. Also Read: Ios – fix waiting for activation error in imessage. 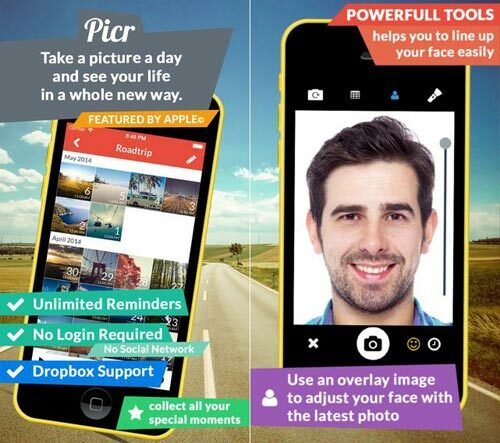 It is one of the best editable app to take selfie. 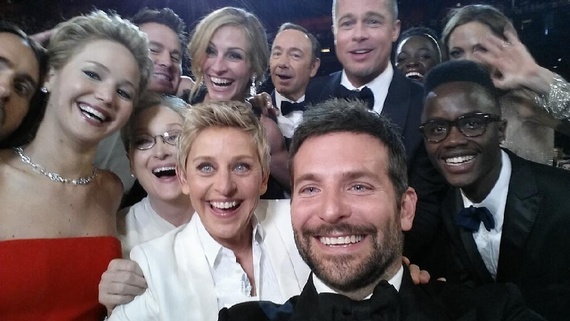 You can either take a new selfie or pick a photo of your own from your old collection. The best thing about this app is it will automatically detect your face and apply all the possible specialized effect that it need to be. It is available for free on iTunes. It is one of the best app in iPhone to do something fun with your selfie. 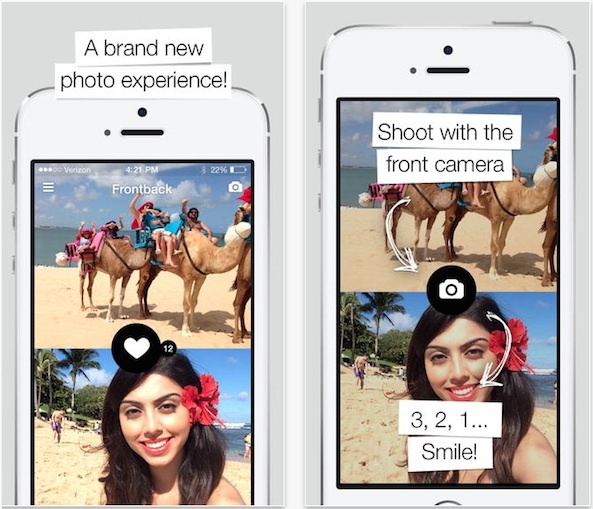 Frontback splits the screen and allows you to take a front and back picture at one time. After that, you can add caption, status, hashtags, location or any other fun updates to your selfie before updating it to your social networking accounts. Isn’t it make it one of the Best Apps in iOS to take Selfie and edit Pics in iPhone & iPad. Also Read: Not Able to Use iPhone as Hotspot? – iOS Troubleshoot Tricks. 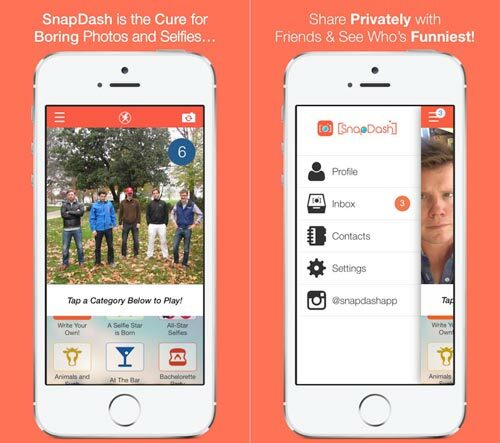 SnapDash is an app for regular selfie takers. It turns pictures into social game with more than 1,700 unique scenarios across a multitude of categories. Create new ideas with your pics, be creative and share it on social networking sites. Trust me, it would be fun to share pics via SnapDash if you have ample of time. 😛 It is also available for free on iTunes. You can download it from the below link. Also Read: How to play psp games on ios using psp emulator | iphone, ipad. Previous articleSubway Surfers Seoul unlimited coins, keys and mod apk. Next articleDownload & install Gangster Vegas for pc | Windows and Mac.